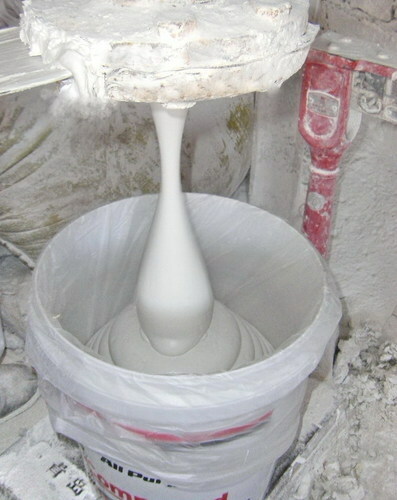 Putty, it is used in various kinds of places to cover the uneven surface and make it smooth. It also protects the surfaces from dust, heat, and water due to which the structure exceeds its life and durability and its looks will remain the same by passing time. It is a powder base substance which gives an excellent base for the walls and ceiling of cement or concrete. Wall putty help to give a beautiful look to walls it also gives a smooth finish and damps resistance also. Due to which painting of surface become much easier. Due to the water repelling properties of wall putty it prevents your valuable and expensive paint from flaking.